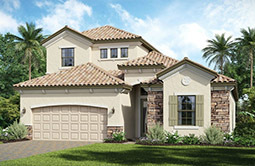 Lakewood National Executive Homes offer six beautiful single family home floor plans. 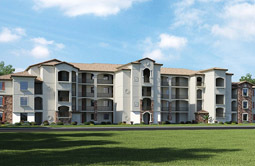 An inspiring and prestigious lifestyle in Southwest Florida. Lennar's Lakewood National Terrace Condominiums offer the best of all worlds for a carefree lifestyle in paradise. Lakewood National Estate Homes are true to their name as classic architecture dazzles at every turn in the six stunning single family models. Lennar’s Lakewood National offers another option in living that adds a check mark to every item on your wish list. The Verandas. 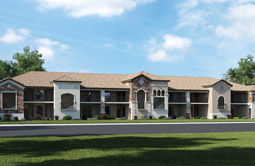 Life at Lakewood National sets the stage for an endless vacation lifestyle akin to a resort style vacation. The Coach homes offer the finest blend of low maintenance living and a spacious sanctuary. 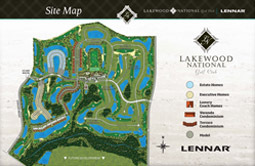 Lakewood National Golf and Country Club is a nearly 900 acre (360 hectare) enclave set within the 17,500-acre master-planned community of Lakewood Ranch. 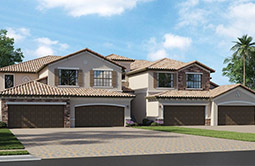 The graphic representation of the development in DETAILS lets you take a closer look at the planned area for the five different collections offered by Lennar, one of America's top home builders. 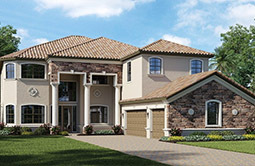 Lennar, one of America's top home builders is mirroring the Treviso Bay Naples’ amenities to the newest golf course community, Lakewood National Golf and Country Club.